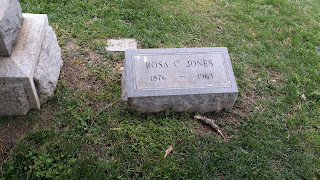 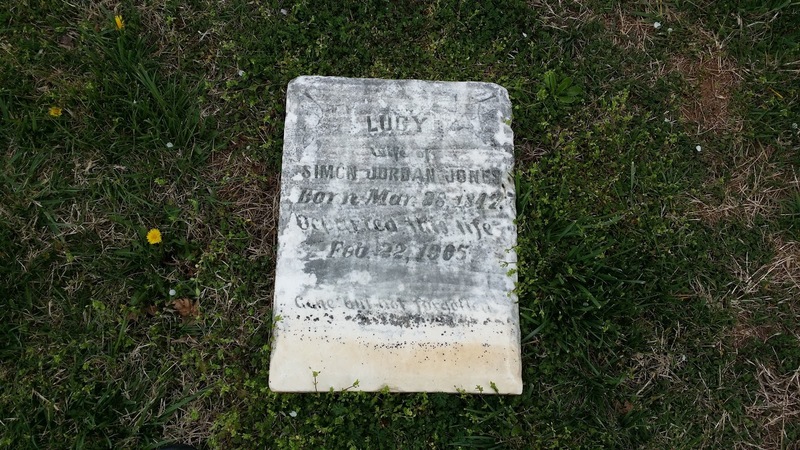 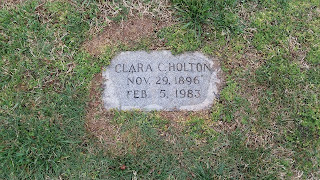 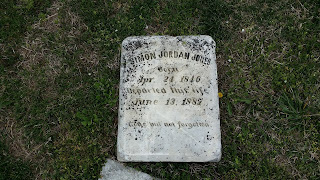 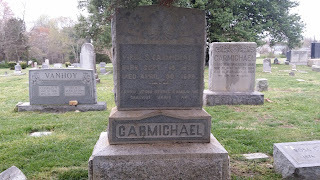 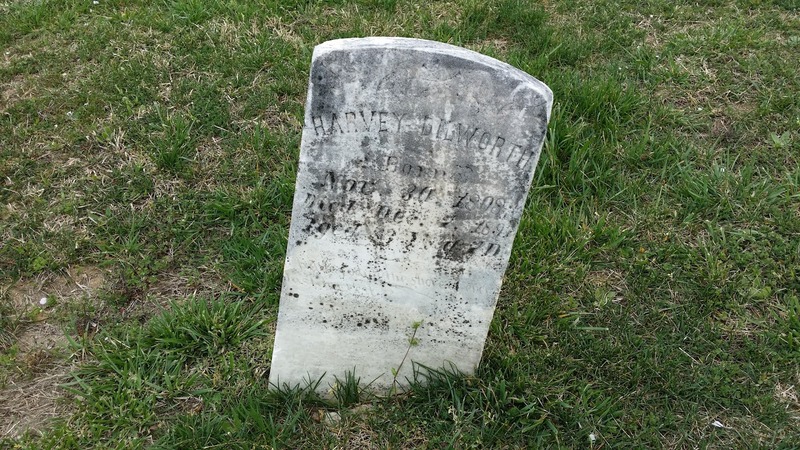 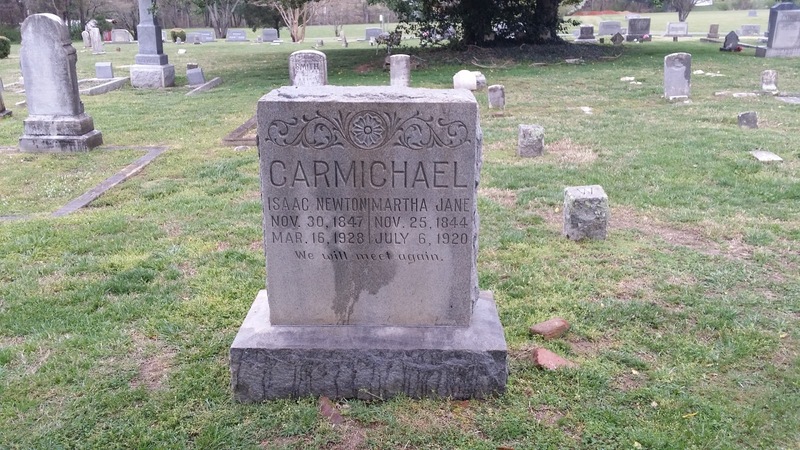 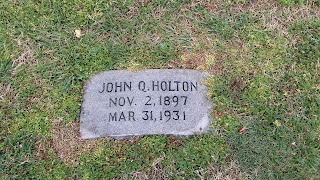 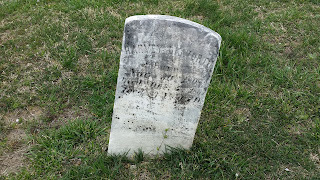 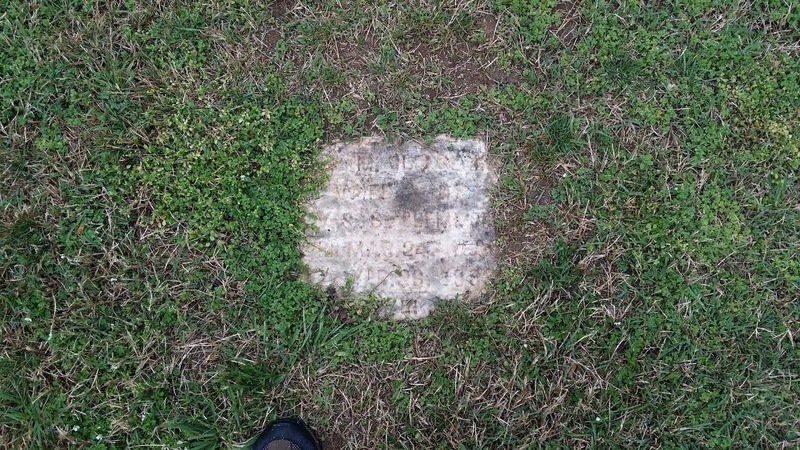 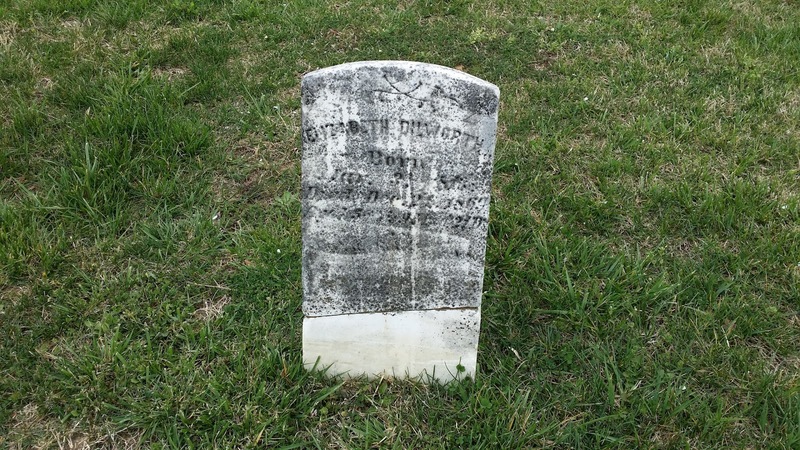 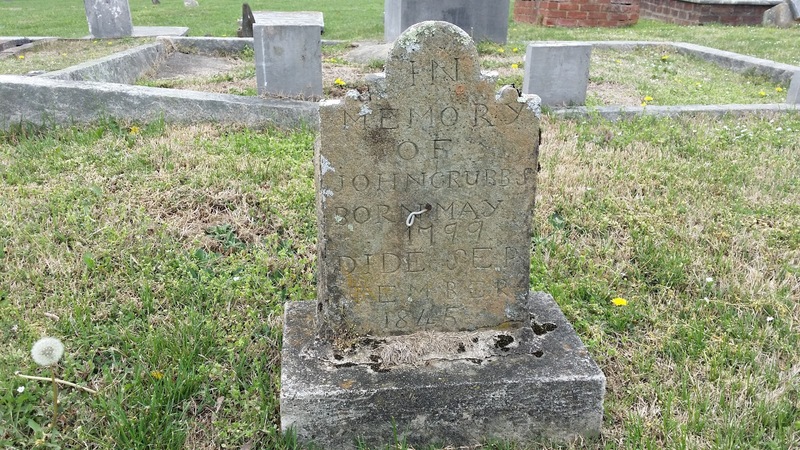 This post is to document the location of Holton, Carmichael, Jones, Grubbs, Dilworth, Plummer, and Clemmons graves at Love's United Methodist Church Cemetery. The cemetery is located in Walkertown, NC (Forsyth Co.). 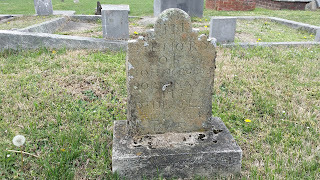 Family members buried at this cemetery were ancestors of Virginia Holton (Fishburne). Virginia was the mother of Ginna Fishburne Patterson, as well as Chip Fishburne, and Dana Fishburne Kwiatkowski. Virginia was married to Charles Carroll Fishburne, Sr.